Multi functional printers have received a lot of attention, especially in the last few years. 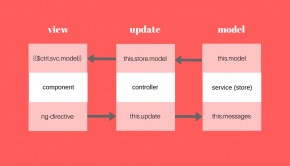 The main reason behind their popularity has been the multiple functions that are performed by them. Apart from functioning as a printer, these also act as a photocopier and a scanner. 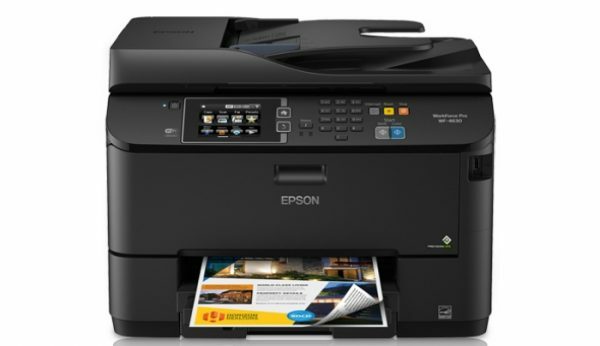 These printers prove to be a utility for business as well as home usage. 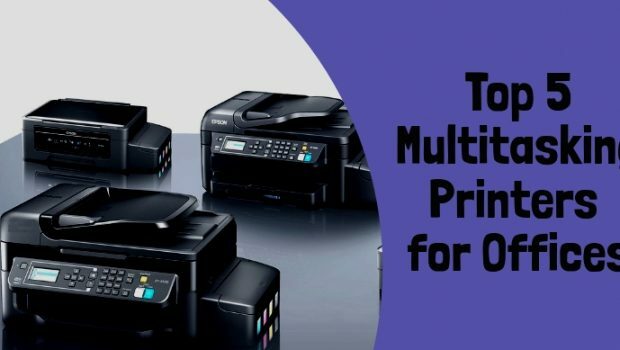 Multi functional printers are also considered as an economical option as there is no need to buy separate devices for different tasks or requirements. 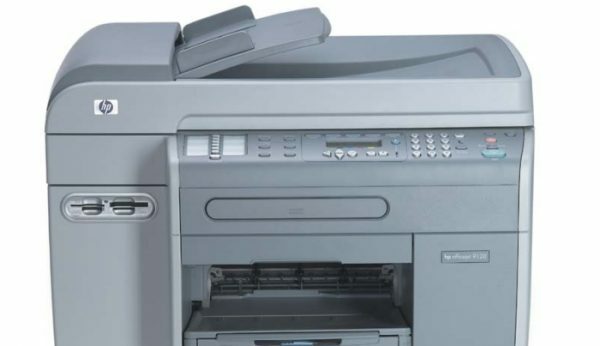 Below are the top 5 multitasking printers that are perfect for office usage. The MFC-J6935DW is a brilliant multi functional machine that is reasonably quick and comes loaded with numerous handy features. The print quality is good and is way more cheaper than its direct competitors. There are hardly any downsides that will make you criticize the printer. Brother MFC-J6935DW is a powerful machine that is physically large enough to accommodate the large size of the media. The two paper cassettes are large enough to handle 11 x 17 inch media. And also the automatic document feeder and scanner. This makes it necessary to use a strong printer stand for this printer. The Canon Pixma MP600 will provide you with a very high quality print output. The photos and texts that are delivered by it are crisp and sharp. 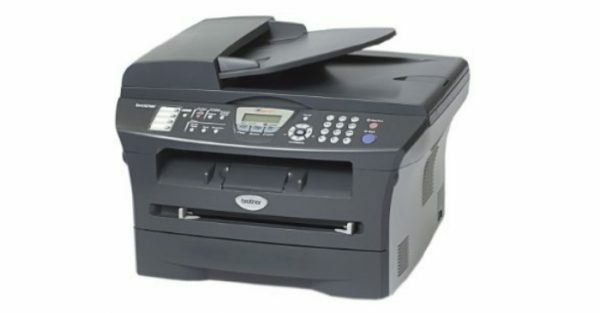 The design of the printer is similar to that of the MP500 and is a replacement for it. The print speeds are very quick and it delivers a much better print quality than its older version. 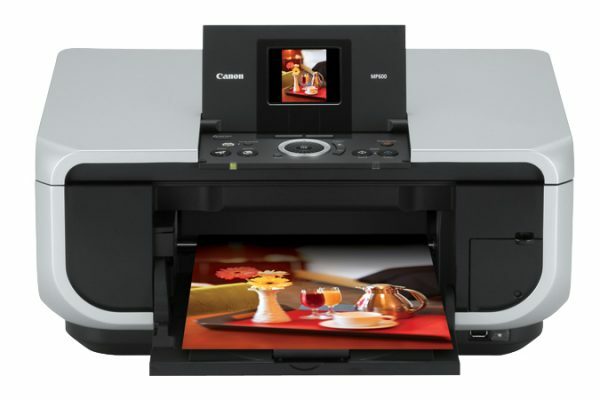 The MP600 is able to print, photocopy and scan and features a 2.5 inch LCD that can be utilized for previewing the photos. The printer can handle a total of 300 sheets as it features two 150 sheet paper trays. This is yet another multi tasking printer from Brother. 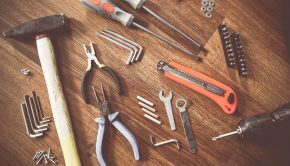 However, there are certain features which set the printer part from the other printers manufactured by it. The high, speed and compactness of the printer are its stand out features. 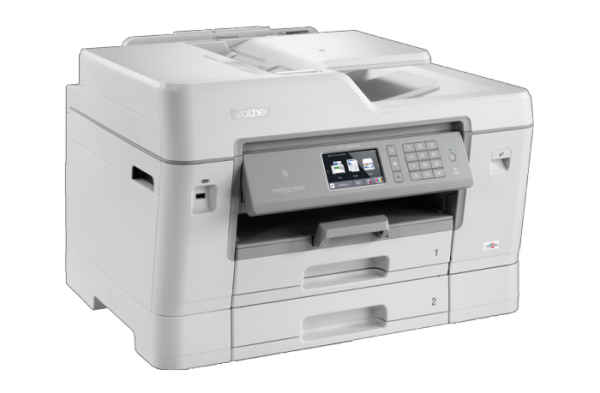 The printer will provide you with laser quality printing that is sharp and crisp. The fax quality of the printer is also great. The design and layout of the printer are the notable features of the multi functional printer. The average speed of printing is 20 ppm and the warm up speed is quite quick at 10 seconds. HP Officejet 9120 is a multi tasking printer that is best suited for home based offices. The printer has an Ethernet printer server and has great multi tasking abilities that like photocopy, scanning and fax abilities that are built-in. The monochrome print speeds are of 25 ppm while that of color are at 22 ppm. It also features two sided copying. The performance of the printer is awesome and you will be able to get professional quality prints. Epson WorkForce Pro WF-4630 is not the first multifunction printer that has been designed around Epson’s new PrecisionCore technology. This technology is designed along a print chip that combines with the other print chips in one printhead. The function of each chip is to add more ink nozzles that will enable the printer to supply more ink in a single print job that will fasten up the printing process. All the multi tasking printers that are mentioned above are best among all those that are available out there. 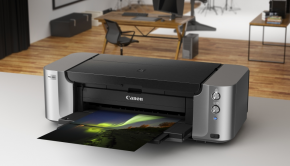 These printers have their own set of unique features which make them stand out from their competitors. Based on the requirements or the type of work done at the office an individual can choose a printer. 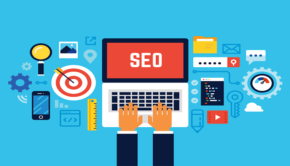 Lance Clemons is blogger by profession with 7 years of experience. He is associated with an Australian Company Printzone which is a best online printer cartridge store. He is an admirer of sharing his innovative ideas with others on the technology trends.